Everything you need to know about any upcoming events and research opportunities in the realm of innovative energy technology development! 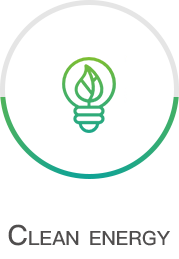 IETA is a non-profit organization focuses on innovating energy technology development and commercialization (technology transfer) to help protect and promote our environment. 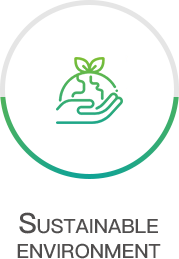 We provide a platform to encourage collaborative research and exchange novel ideas to overcome global energy and environmental challenges. 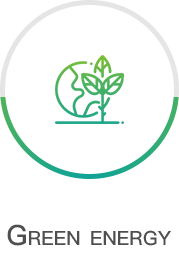 Addressing long-standing challenges in advancing research development, translation, and application of environmental-friendly energy resources is our primary goal. 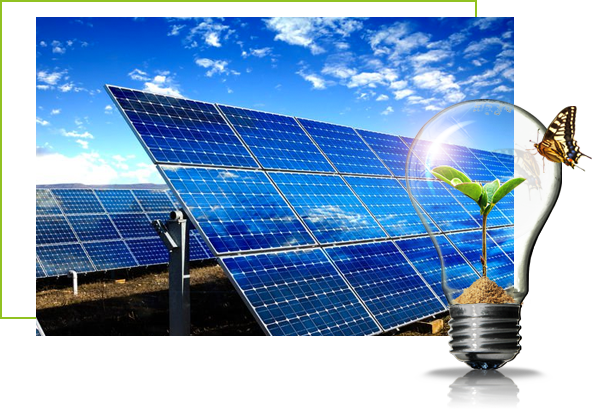 IETA vows to work hard to improve our environment for future generations through innovative energy technology.